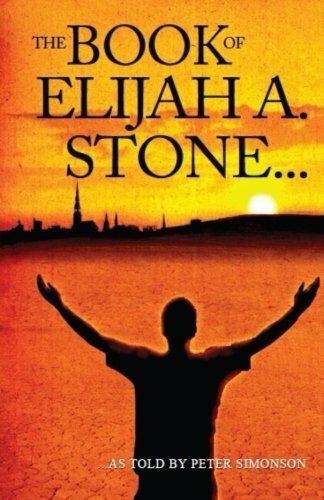 9781475068931 | Createspace Independent Pub, March 30, 2012, cover price $9.85 | About this edition: As the Apostle Paul wrote in 2nd Corinthians 3:2 - âYe are our epistles written in our hearts, known and read of all men,â . 9780252035173 | Univ of Illinois Pr, March 15, 2010, cover price $75.00 | About this edition: This unique inquiry into the history and ongoing moral significance of mass communication also represents a defense, extension, and overhaul of the idea and social form of the discipline. 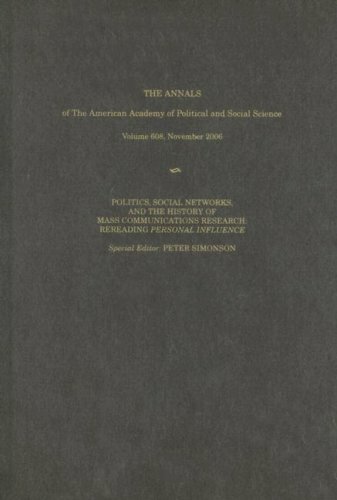 9781412950930, titled "Politics, Social Networks, and the History of Mass Communications Research: Rereading Persnal Influence: Rereading Personal Influence" | Sage Pubns, January 23, 2007, cover price $51.00 | About this edition: When the controversial book, Personal Influence: The Part Played by People in the Flow of Mass Communications, was published in 1955, it made waves across the fields of communications, public opinion research, political science, and marketing. 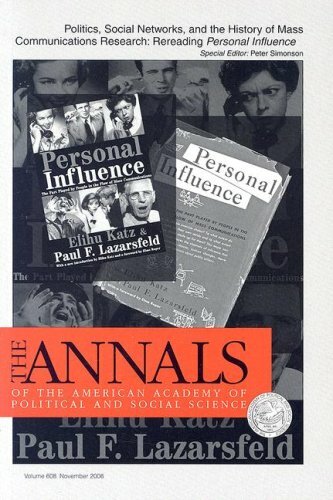 9781412950947 | Sage Pubns, January 11, 2007, cover price $37.00 | About this edition: When the controversial book, Personal Influence: The Part Played by People in the Flow of Mass Communications, was published in 1955, it made waves across the fields of communications, public opinion research, political science, and marketing. 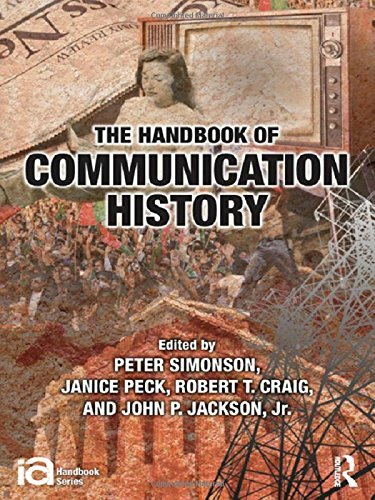 9780742528383 | Rowman & Littlefield Pub Inc, September 15, 2004, cover price $130.00 | About this edition: This anthology of hard-to-find primary documents provides a solid overview of the foundations of American media studies. 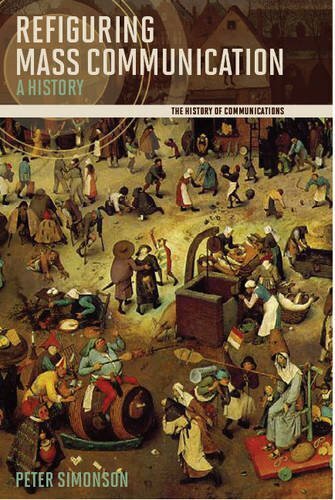 9780742528390 | Rowman & Littlefield Pub Inc, September 15, 2004, cover price $77.00 | About this edition: This anthology of hard-to-find primary documents provides a solid overview of the foundations of American media studies. 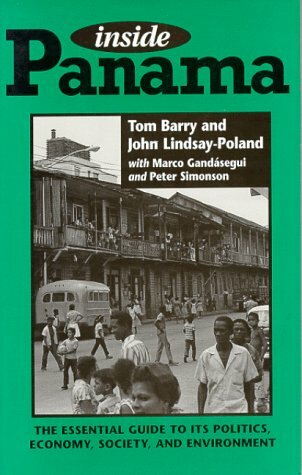 9780911213508 | Interhemispheric, December 1, 1995, cover price $11.95 | About this edition: Book by Barry, Tom, Lindsay-Poland, John, Gandasegui, Marco, Simonson, Peter, Resource Center (Albuquerque, N.